This unique study examines how images in the Old Testament foreshadow God's redemptive plan fulfilled in the New Testament. Your faith will be enriched as you look at pictures of God's faithfulness revealed in images such as the Creation, the sign of the covenant, the Passover Lamb, the temple, and others. Images Of Redemption by Ruth E Van Reken was published by Waterbrook Multnomah in March 2000 and is our 46265th best seller. 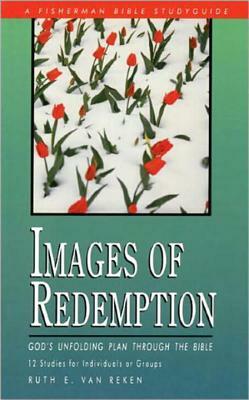 The ISBN for Images Of Redemption is 9780877887294. Be the first to review Images Of Redemption! Got a question? No problem! Just click here to ask us about Images Of Redemption.